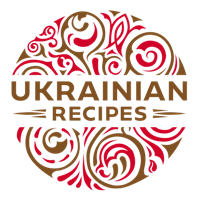 Machanka – is a Ukrainian national dish which is made from cheese and sour cream. It can be served as a sauce to a main dish. Wash spring onion and dill. Cut them finely. 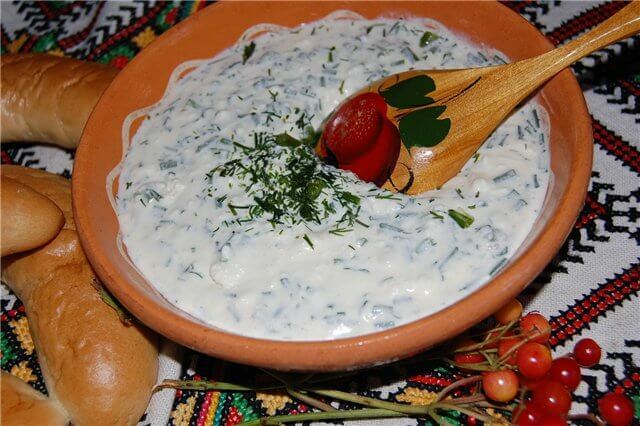 Combine cheese, sour cream, spring onion, dill, and salt. Mix all ingredients thoroughly and serve.